Calvary Assembly of God – Come see why so many people around here say, "I ♥ My Church!" 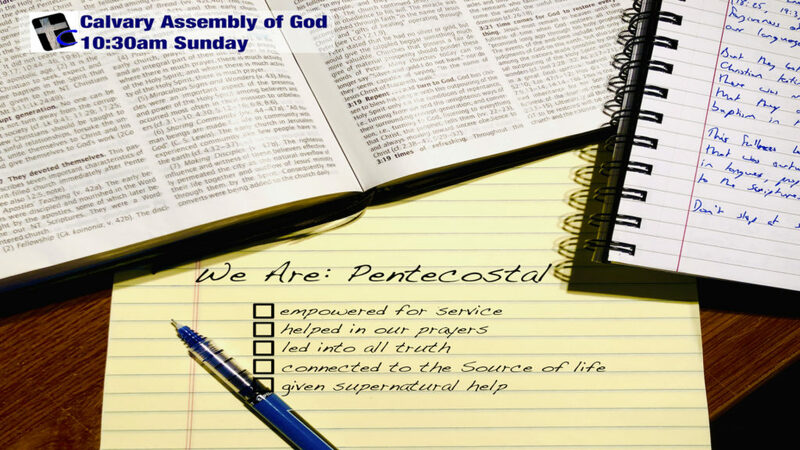 Please join us this Sunday as we begin a series of messages called We Are: Pentecostal. You can find a map here, or if you live too far away to join us in person, be sure to check out our Facebook Live broadcasts every Sunday morning. 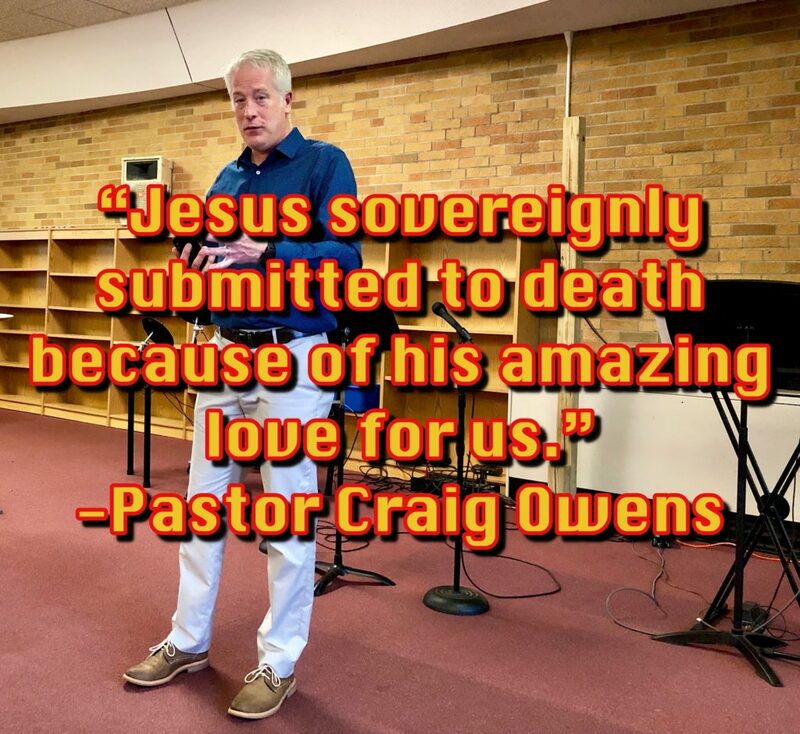 As we wrapped up on series on the passionate journey of Jesus to the Cross and the empty tomb, here is a recap of the Resurrection Sunday message that Pastor Craig shared. What does this mean for you and me? It means that you can trust God’s word. All of it! Jesus told us that He would die by crucifixion, and that He would be resurrected three days later (John 10:18; Matthew 20:19). 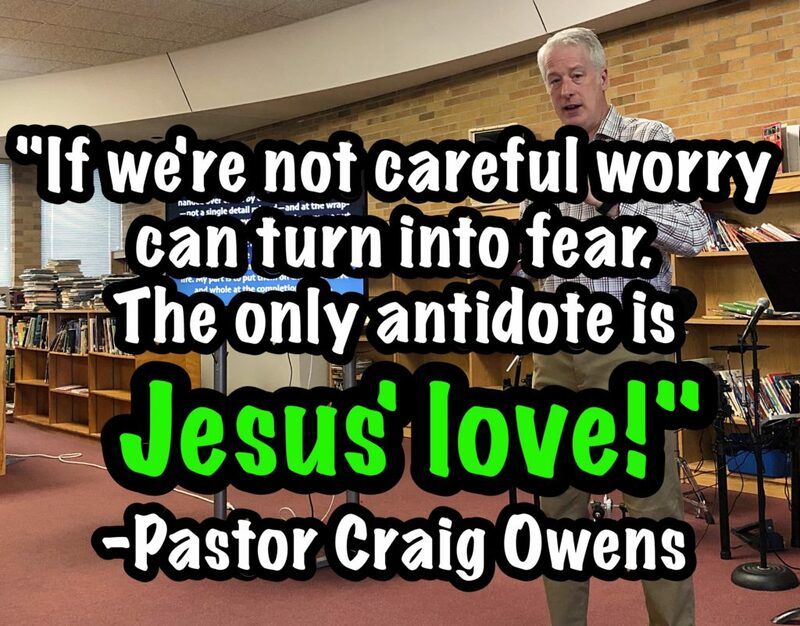 Pastor Craig shared this recap of his Sunday message. 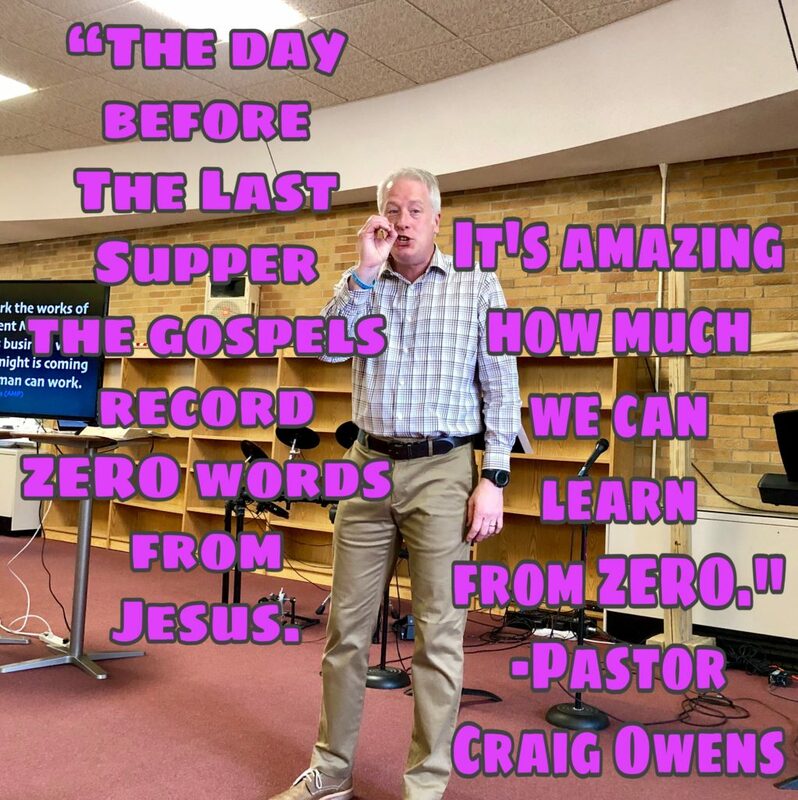 It is very telling the none of the Gospel writers tell us about the Wednesday during Christ’s Passion Week. That silence actually speaks volumes to us! 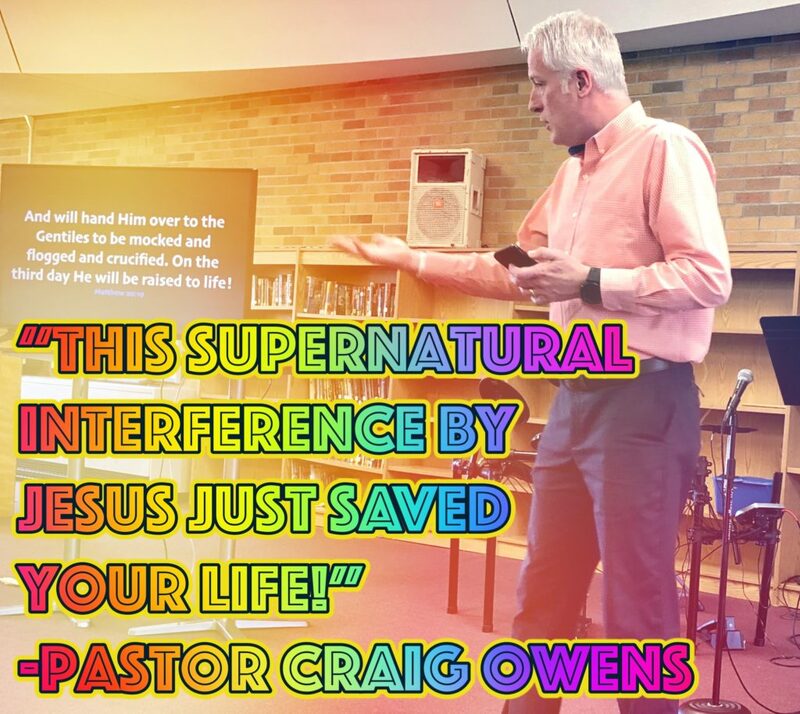 Here is a the recap Pastor Craig shared of his message. On the Wednesday of Christ’s Passion Week, all of the Gospel writers are in perfect agreement. Between all four of them they write not one word about what happened on that day. That silence actually speaks volumes to us! 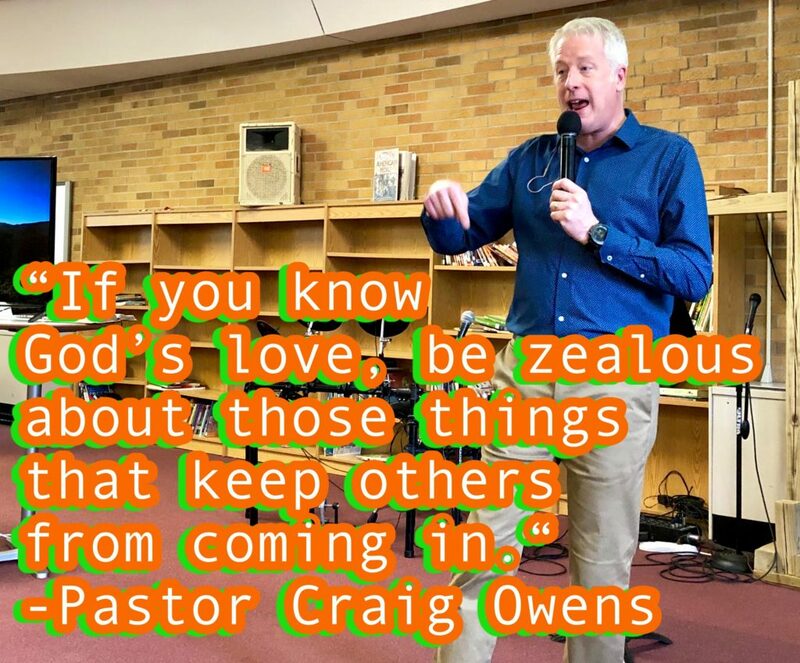 As we continue our close inspection of the activities of Passion Week, Pastor Craig shared this recap of his message about Monday of that week. En route to Jerusalem, Jesus encounters a fig tree that gives every appearance of life and vitality. It looks like it’s ready to serve people, but upon closer inspection Jesus discovers that there is no fruit on it. He curses the tree for its deceptive outward appearance. This is definite foreshadowing for what’s about to happen! 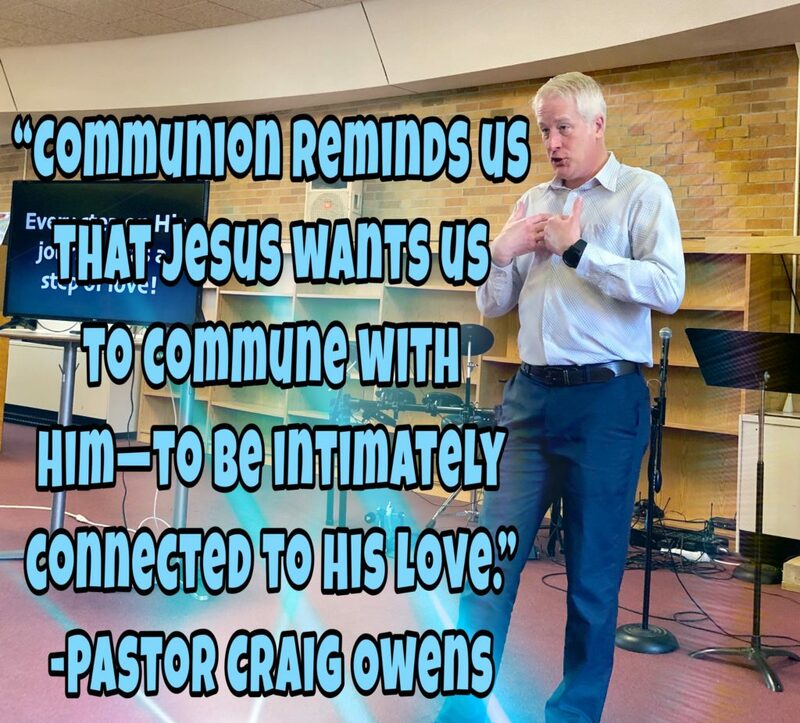 As we continue our careful look at Christ’s Passion Week, here is a recap of Pastor Craig’s message from Sunday. 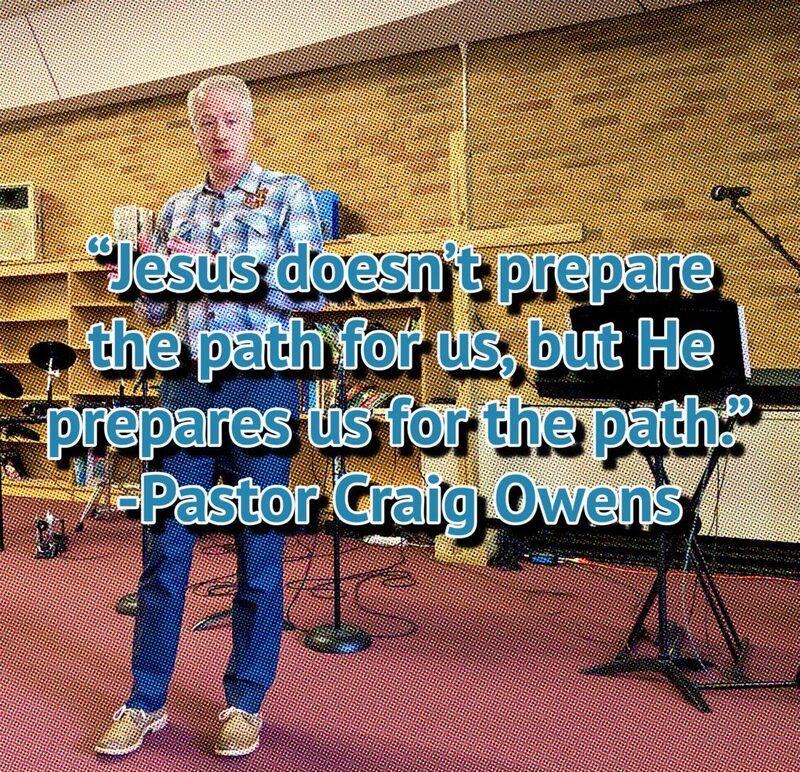 Pastor Craig shared this recap from the first message in our series called Christ’s Passionate Journey. Six days before His crucifixion and burial, Jesus was prepared for His burial by the most unlikely of people. 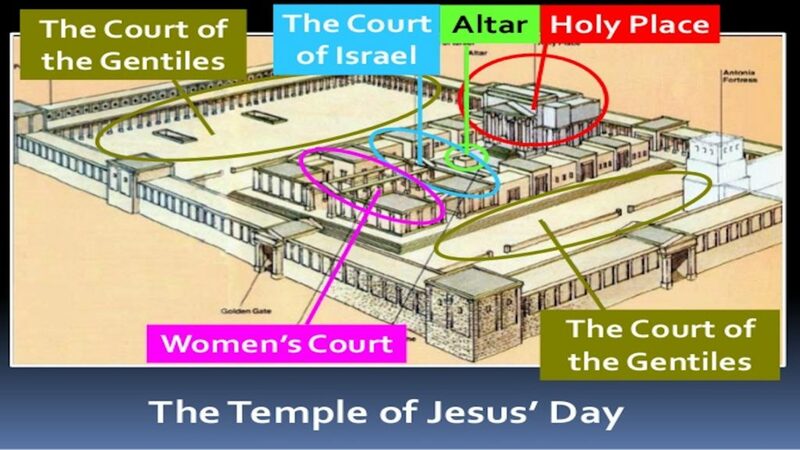 This story take place in Bethany, where Jesus spends a lot of time during His earthly ministry. Which is probably why Simon neglected his host’s duties: No welcoming kiss, no foot-washing, no anointing. All normal hospitality is ignored. Jesus appears to ignore the snub and reclines at the table. But another guest takes Simon’s incredible rudeness personally. 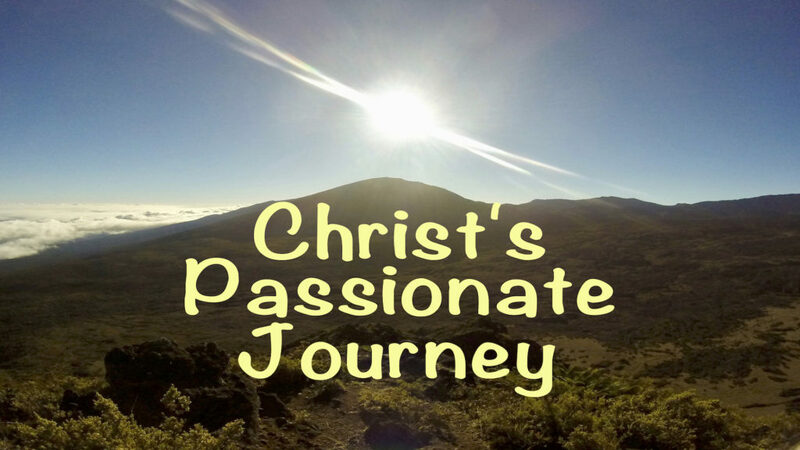 Join us this Sunday as we begin this passionate journey. If you cannot join us in person, we will be broadcasting each message on Facebook Live.